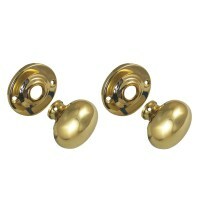 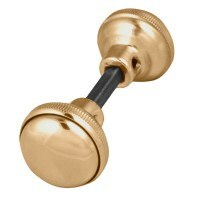 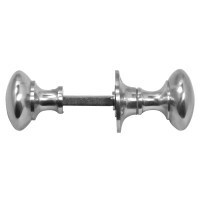 Knob Sets from ERA Locks and Weiser, often found on Hotel and Bathroom doors, simple knob turn to operate latches. 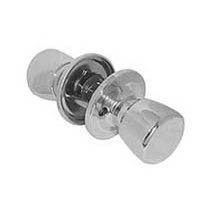 There are 4 different styles of Knob Sets, Entrance - Can be locked or unlocked from either side, for use on external doors, Privacy - Thumbturn on inside with emergency release on outside to be used on bathroom doors. 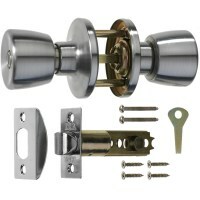 Passage - Both knobs operate the latch, neither can be locked. 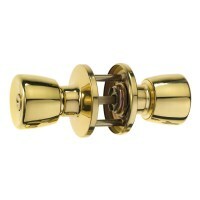 Store Room - Key to lock and unlock from outside, inside knob to open the door only.